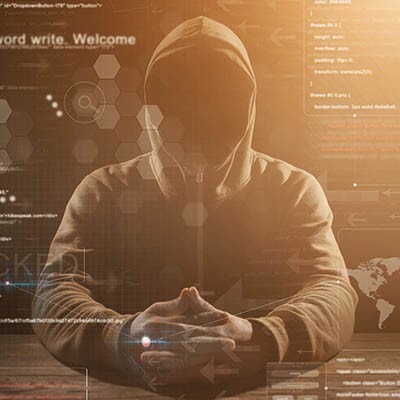 White hat hackers fall on the opposite side of the hacking spectrum, electing to use their skills to help businesses and other organizations keep their IT systems secure by seeking out weak points and vulnerabilities so that steps can be taken to fix these problems. White hat hackers also only operate by request - they will not hack your systems unless you ask them to try. In a way, if Washington Works were to run a penetration test on your business, we would be operating as white hat hackers.